Alexia Christie is a partner in the Technology, Media, Telecommunications & Intellectual Property Practice at Webber Wentzel. 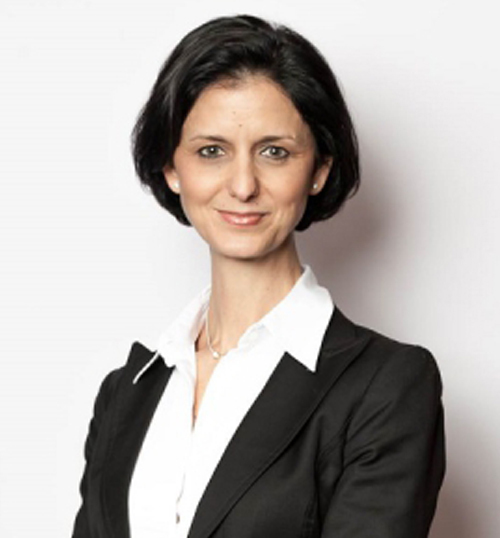 Alexia is a highly experienced technology lawyer, with almost 20 years of experience as well as very practical in-house counsel insights from her previous roles within the Naspers group (a large multinational ecommerce and media group), as MIH Internet Africa: Head of Legal (MEA) and Naspers Group Internet Counsel. Alexia has advised on a wide range of technology-related transactions across the globe. She recognises the value of technology as an enabler for business. Alexia has practised law in both South Africa and England. Alexia obtained her BBusSci and LLB degrees from the University of Cape Town and was admitted as an attorney of the High Court of South Africa in 1999. She is also admitted as a Solicitor of England and Wales. She recently obtained her LLM (IP Law).